Smt. Rukmini garu and her group conducted Cancer Awareness Camp in Vijayawada in Lambadipet on 7/02/2016. 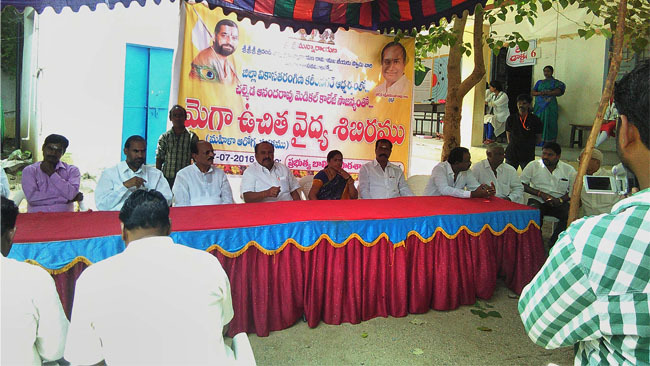 Dr. Srilatha garu and Dr. Usha Rani garu extended their services in the camp. Smt. Himavathi garu organised the camp. Smt. Satyavathi garu and Smt. Parvathi garu extended their services in the camp. Below are the statistics.